Over the weekend, our Brennan Montreal office moved from St. Laurent, Quebec to a newly renovated space in Laval, Quebec. 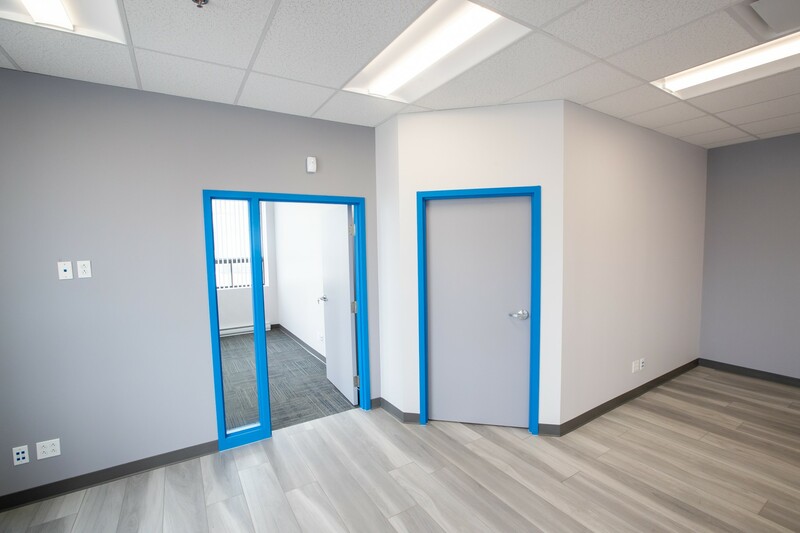 Located about 20 minutes away, the new Brennan location in Laval has more than double the office and warehouse space, and was built entirely to Brennan specifications. It provides easy access to main highways and is located in a corporate park setting. We are also moving our Brennan Mississauga office into the space which was previously Versa Headquarters. This space will serve as our new combined headquarters for Canadian operations. 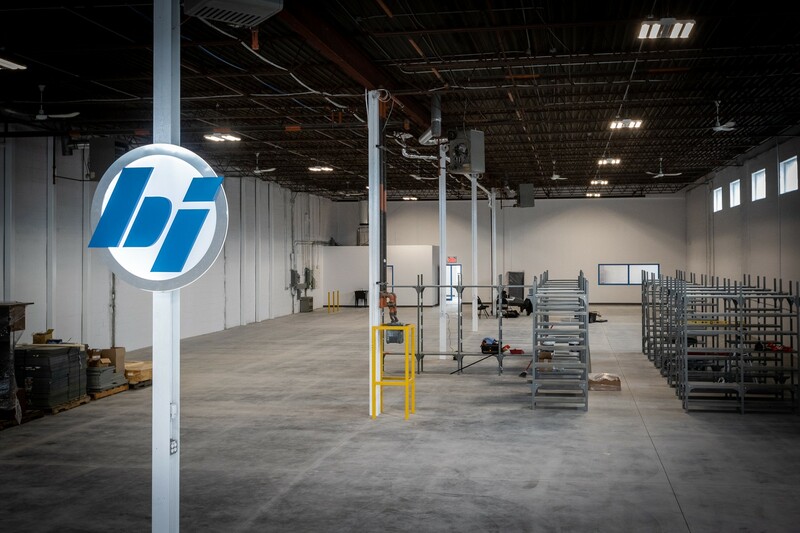 It is more than 4 times the size of our previous Toronto location at 45,000 square feet and consists of offices, warehouse space and manufacturing facilities. The location near major highways, with easy access to Pearson International Airport. 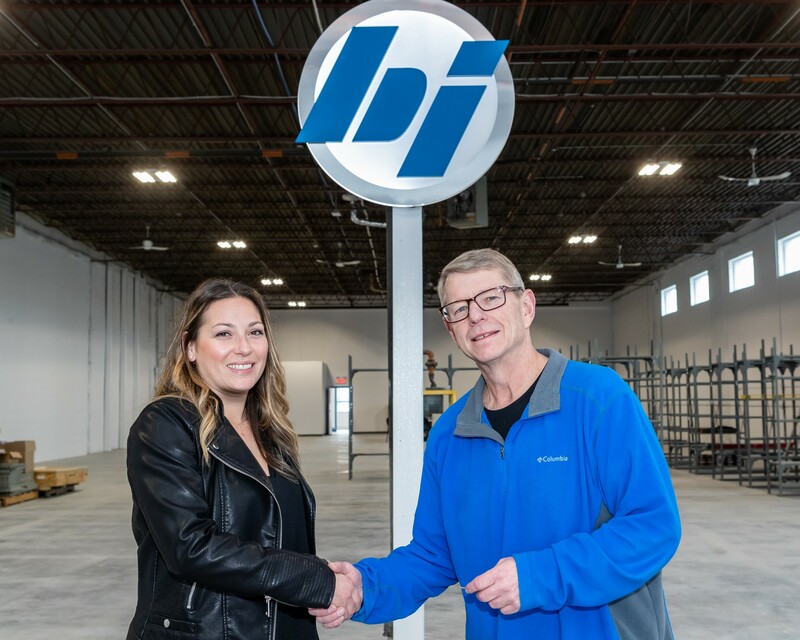 These two moves into much larger facilities demonstrate Brennan's commitment to the Canadian market. More space means more available inventory, close to you, with great Brennan service. Plus an added manufacturing location right in Canada gives you additional services and flexibility. Sometimes bigger IS better. Coming to a Trade Show Near You in 2018 What does "DIN" stand for and what are some common materials & applications?